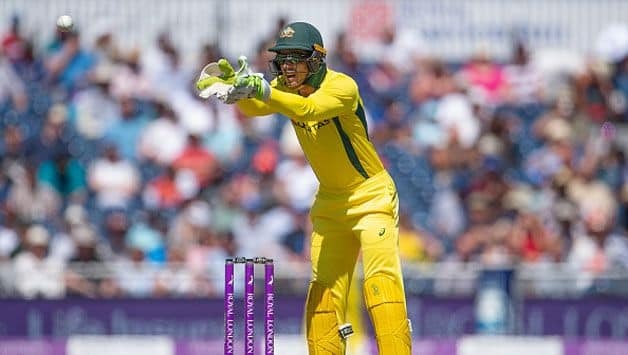 Australia captain Tim Paine has expressed his desire to remain at the helm of the international side amid reports that he might be stripped of the post ahead of the home series against South Africa in November. Paine, in the absence of Steve Smith and David Warner – slapped with 12-mont bans – was appointed captain of the one-day side for the series against England which Australia lost 0-5, and him contributing just 36 runs in five innings. “I am completely comfortable either way. I obviously would like to do it … if I continue to do it, great, but if not, it’s a real opportunity for me to focus on Test cricket and do that as well as I can,” Paine told Sydney Morning Herald. The 0-5 whitewash was Australia’s second in a bilateral ODI series. But it was the first time that they’d endured a series loss in four consecutive series. The last time it happened was under Smith, when Australia lost all their five ODIs against South Africa at home in 2016. 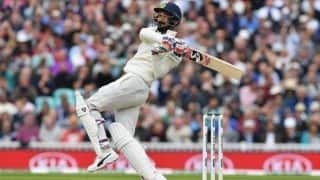 Recalling the drubbing, Paine, 33, mentioned how England were playing some outstanding cricket, outplaying Australia at every step of the way. “England were playing an unbelievable brand of cricket at the time. Everything was going really well for them. They were too good for us,” Paine said. His captaincy however, is under not under any kind of threat in the longer format. Paine is set to lead Australia in a two-Test series in the UAE, which will likely see allrounder Mitchell Marsh – who has been in red-hot form for Australia A – make it to the squad. The 26-year-old allrounder has taken the team to tremendous heights and could stand in as one of the candidates for Paine’s replacement. 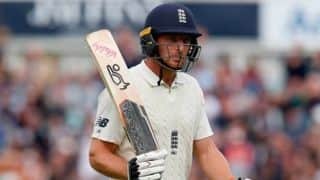 “He [Marsh] certainly had a hell of a summer last year, particularly with the bat. He is someone who has been spoken about. To see him captain Australia A, he is starting to come of age as a cricketer,” Paine said.